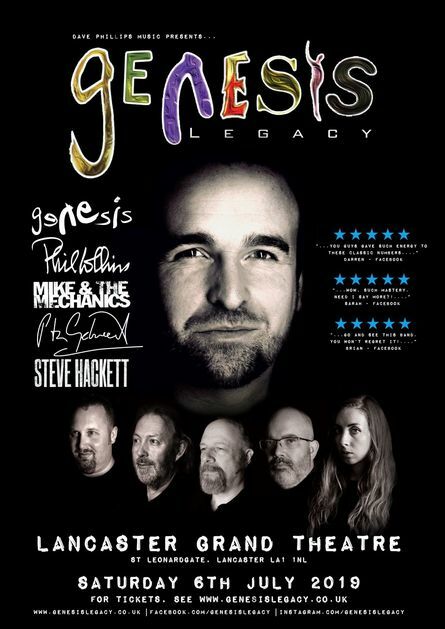 Genesis Legacy is an outstanding touring show paying respects to the musical careers of Phil Collins, Peter Gabriel, Mike Rutherford’s “Mike and the Mechanics”, Steve Hackett and the band that brought them all together…. “Genesis”. 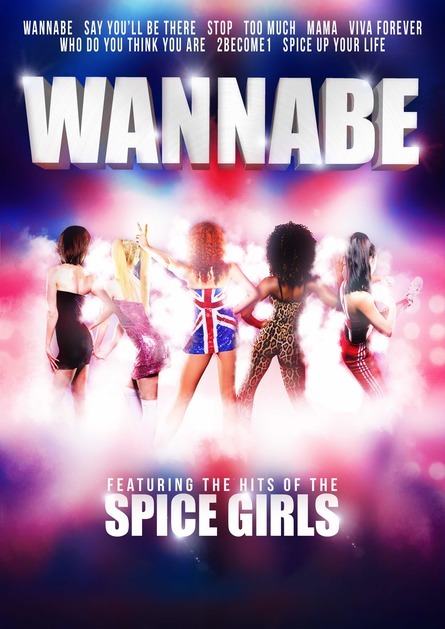 This 2 hour explosive, inclusive, immersive and commercial show delivers on the biggest commercial hits from these stellar pillars of the UK Music Community including the likes of “Over my Shoulder” (Mike and the Mechanics), “One more night” (Phil Collins), “Games without Frontiers” (Peter Gabriel) and “Invisible Touch” (Genesis). 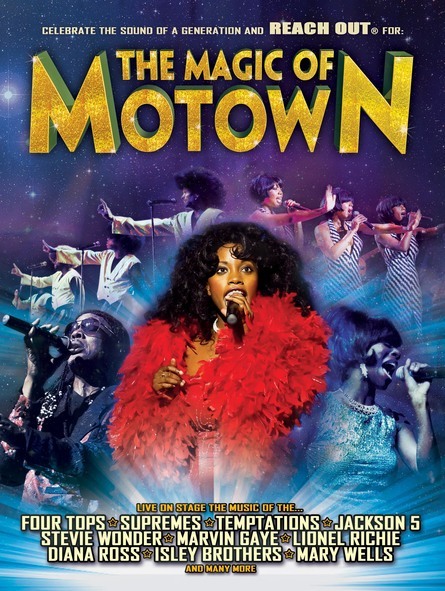 Run, managed and performed by 6 fans of these incredible artists, the attention to those little musical and sonic details makes Genesis Legacy a unique, standout and must-see show for any Genesis, Phil Collins, Peter Gabriel, Steve Hackett or Mike Rutherford fan.